and usually holds my lead. United we two are indeed. But today we are separate. two feet away, or maybe three. 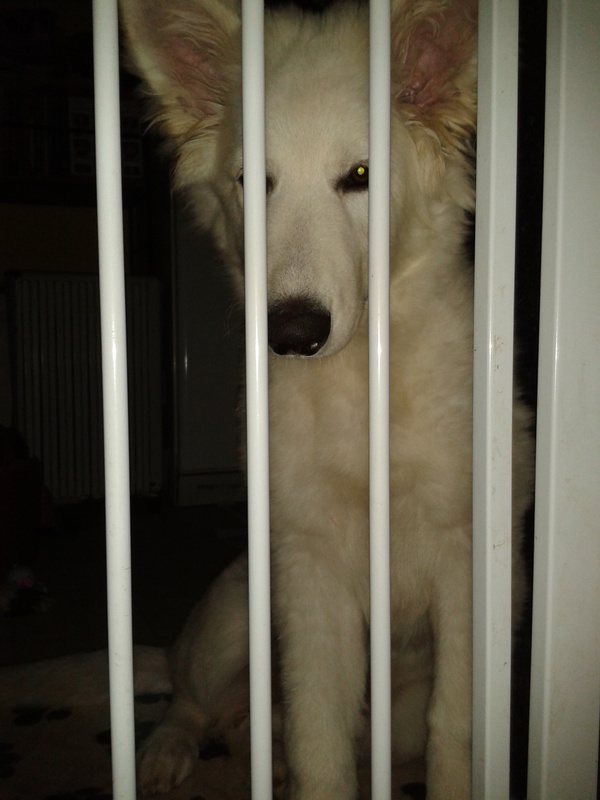 That gate’s divided her from me.